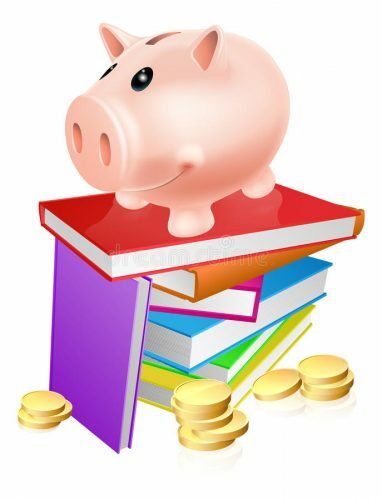 Being the avid blog readers that I am sure you all are, you will recall that I have discussed some of the fundamentals from the Barefoot Investor’s The Only Money Guide You will Ever Need on occasion. 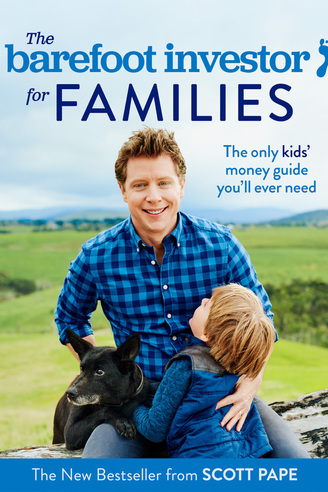 With the release of his new book, aimed at the little Barefoot’s in your life, the Wall Business Services office got talking about books and budgets. How does the other half live? Several of us in the office have joined the ‘BFI Cult’ and are flashing our ING or ME cards, taking turns using our ‘Splurge’ for coffees on the odd occasion. 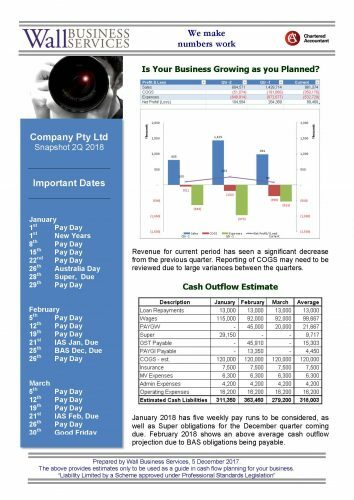 But with impending date nights, we got thinking…in our accounting world where spreadsheets are the norm for us, what do other people do for their budgets? 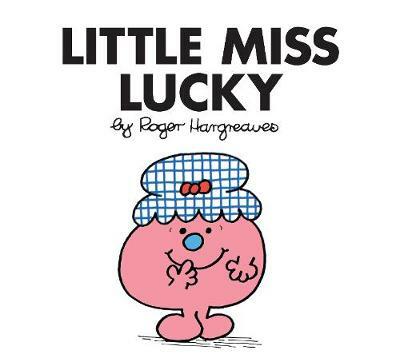 Little Miss Lucky was never a long term planner, was usually living paycheque to paycheque…of sorts. Every pay day she would write on a random bit of paper over a cuppa, to note down what needed to be paid for the week. Everything would be paid, but some weeks would need to be tighter than others. But, here’s the lucky part, a fabulous friend once told her to ‘pay herself first’, so she organised for a separate bank account for a small amount of her pay to go into. Even though, on the surface, she was living tightly, she was still able to enjoy holidays and accomplish other dreams with the habit of paying herself first. Mr Messy doesn’t seem to know what money planning is. A bill comes in and gets stuck on the fridge waiting for the pay day closest to the due date. 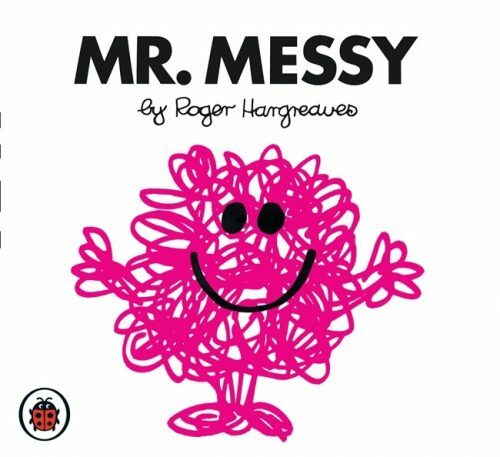 A budget is seen as something restrictive and too hard, so does not exist for Mr Messy. He has all sorts of dreams for his life, but this lack of planning leads to him seeking debt to make these dreams happen. Not so messy for Mr Messy, is his work ethic, so for now this messy method continues to work because he continues to work. I have seen this type of mess be cleaned up before, so hopefully Mr Messy becomes Mr Financially Organised without too much of a hole to dig out from. 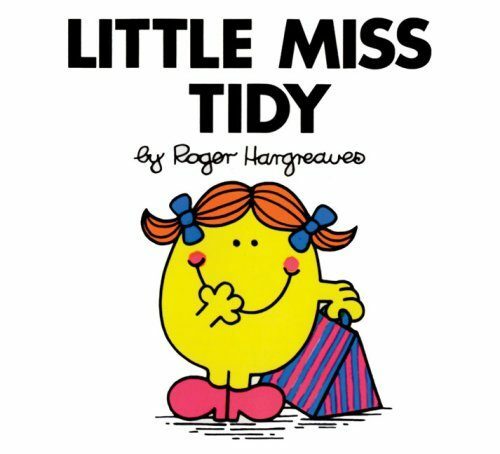 Little Miss Tidy has a written budget typed in an excel spreadsheet that goes for the full year. Any given moment she knows well in advance when the bill bottleneck is going to happen (you know, the time when all of your bills meet to have a party and want to be paid in the same week). Her budget is colour co-ordinated with lines that are fixed or flexible, and she revisits the template to adjust when needed. 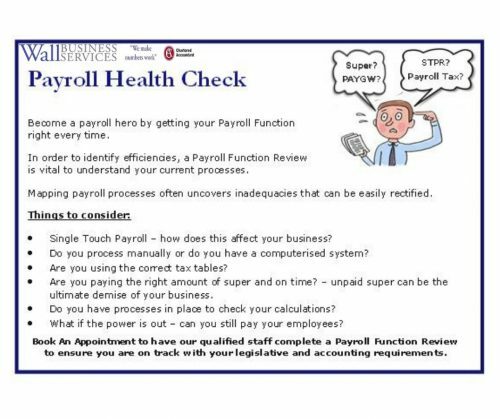 Several accounts keep the bills money and play money in separate places so as to never overspend. Envelopes hold the money for everyday costs, with every dollar in her pay being given a job to do. Regardless of how you budget (paper and pen, colour-coordinated spreadsheet) everyone should be looking at ways to have the money they work for, work for them. There are many books on the subject, so if you’re current system is not working for you, take some time to read for some inspiration. You do not have to follow just one either, my own budget has been adapted from many authors, modifying the system to work for me and my family. The important thing is to make a budget! 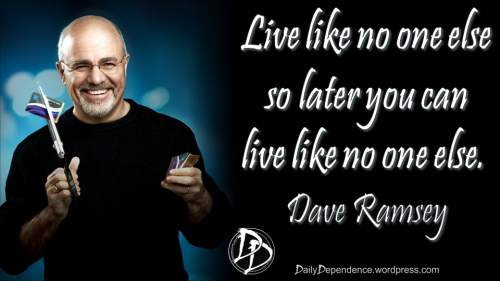 To keep debt levels low (or have no debt at all), to plan for emergencies, to turn dreams into goals and to “Live Like No One Else” – Dave Ramsey.